"INVESTOR OR FIRST TIME BUYER ALERT!! Build your DREAM HOME! 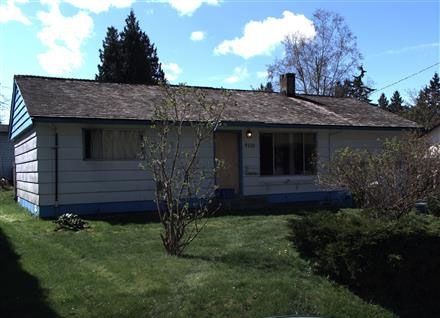 This cozy 3 bedroom, 1 bathroom rancher in North Delta sits on a QUIET, no-thru road in a great FAMILY ORIENTED neighbourhood! Central location with only a 6 min drive to the Alex Fraser Bridge and equally as close to HWY 17 & HWY 91. Sungod Rec Centre 5 min drive away, 3 mins to Devon Gardens Elementary, & Delview Secondary. Perfect for FIRST TIME HOME BUYERS looking to get their foot in the door, as well as BUILDERS looking for great value. LOWEST PRICE you will find in the area!!"